Recently, the various areas of high-manufacturing technology of our country requires more about the cutting tools. For example, the cutting tools used in the car must have the characteristic of the high effectiveness, stability and specialization. At the meantime, there will be more high demand with the constant advancement. From a technical point, there will be the trend of specialization, standardization, high speed and diversity. In the field of aerospace manufacturing, those materials which are difficult to process such as titanium alloy, high-temperature alloys and so on are widely used. How to choose correctly, how to reasonably use the cemented carbide and other advanced tools has become a very important topic of industry. 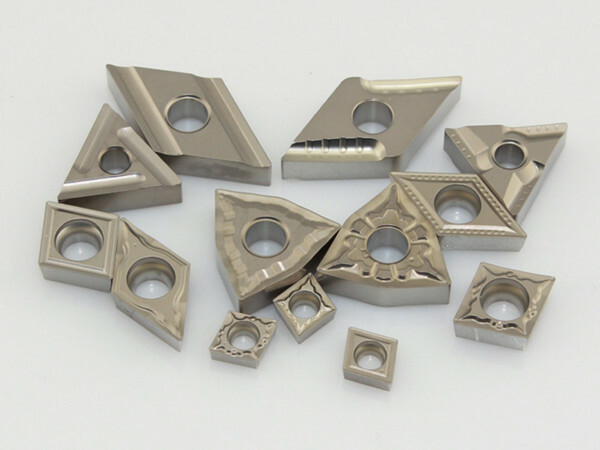 Just now, the cutting tools has stepped into the times of the cemented carbide cutting tools. Compared with the high-speed steel, cemented carbide has better performance and higher cutting efficiency. Compared with the super-hard materials, it is very important and guarantee to realize modern cutting technology and efficient processing. If the enterprise wants to the rapid development, the industry-structure adjustment must be applied to accelerate the process of production base construction. Along with the acceleration of industrialization, information, and urbanization, the iron and steel, automobile, mining excavation, electronic information, transportation and energy industry&rsquo;s demand for high-performance cemented carbide will steadily increase, especially the high-tech weapons and equipment will vigorously promote high technology content and the demand of high quality hard alloy products, which will give China's cemented carbide industry a good opportunity of development.